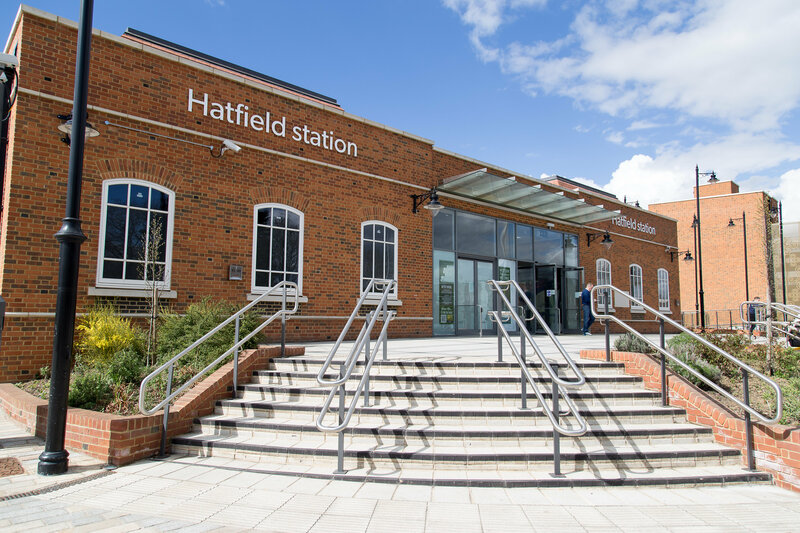 Totally Money named Hatfield the 4th best London commuter town in their 2019 hotspot survey. Over 100 commuter towns were ranked based on average house prices, length of a train journey into the Capital, cost of a season ticket, and the town’s ONS lifestyle rating. The news marks a successful start to year for Hatfield, with a further £4.5m investment confirmed from Homes England to help regenerate the town centre and the work starting in White Lion Square. View Totally Money’s 2019 Commuter Hotspot Survey.